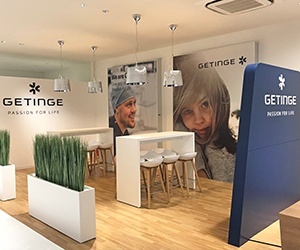 On November 20, Getinge Japan opened up the doors to a brand new Experience Center in Tokyo; a place for visitors to learn more about the full Getinge offering and try out products and solutions in a real-life environment setup. 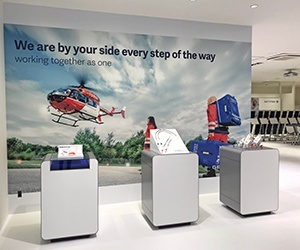 A brand new 800 square meter Experience Center has recently opened up in Tokyo, Japan. Here, visitors are welcome to discover and learn more about Getinge’s products and solutions. The Experience Center is built to simulate a real-life environment with operating rooms, intensive care units, central sterile service departments and research labs. 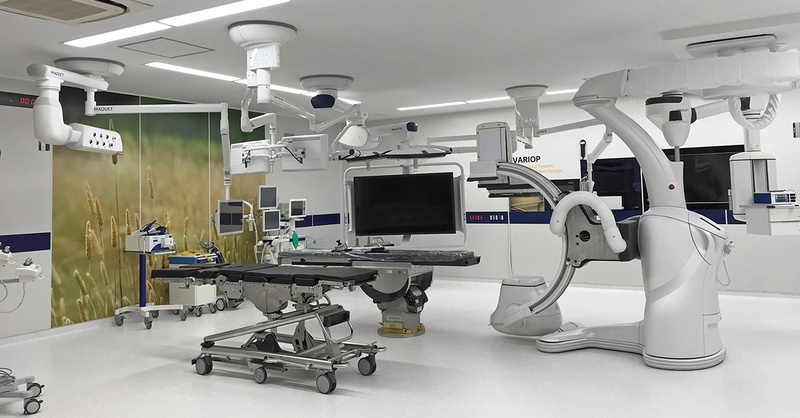 All to make it possible for visitors to get hands-on practice and experience the solutions in a way that looks and feels similar to an actual hospital or research environment. “Doctors, Nurses, architects, consultants, bio-medicals and partners – everyone who thinks they would benefit from this experience is warmly welcome here to get inspired and collaborate with us,” tells Hideaki Yamashita, President of Getinge Japan. The ambition is to use the Experience Center for training for both external and internal visitors, collaborative network meetings with external partners, events, seminars and workshops. “Right now we have a couple of events planned already and shortly we will open up for more people to come visit us. Stay tuned at www.getinge.com/jp where we will release the latest information about the Experience Center Tokyo,” tells Mayumi Beppu, Director Marketing Communications in Japan. In addition to Tokyo, Getinge has Experience Centers in Rastatt (Germany), Shanghai (China) and Wayne (US). If you would like to book a visit at any of these locations, please contact a local sales representative.